GSMArena team, 09 January 2019. 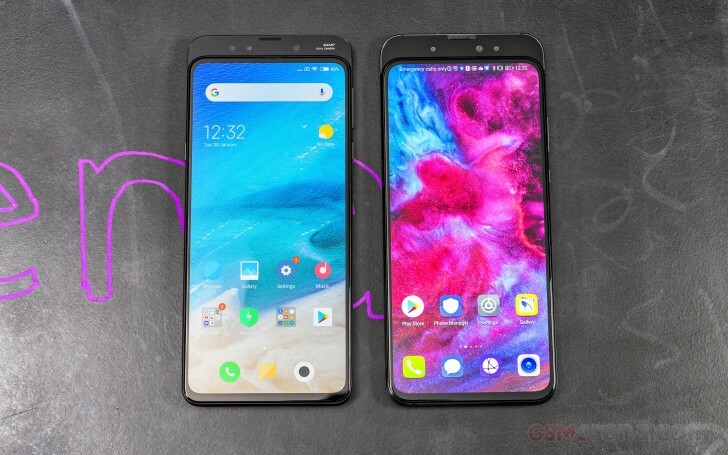 There is little missing on the Mix 3 specs sheet, with the most notable absence being the water-proofing. Then again Xiaomi has never had an IP-rated phone before, so even if it weren't for the slider, the Mix 3 would have still been prone to water damage. 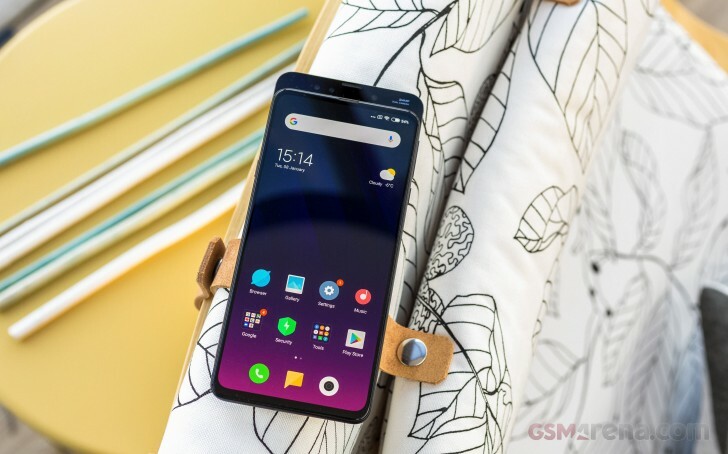 The Xiaomi Mi Mix 3 retail package is nothing short of impressive and that's how any company should treat its flagship phones. The Mi Mix 3 is bundled with an 18W charger and USB-C cable, both white. But that's not all. 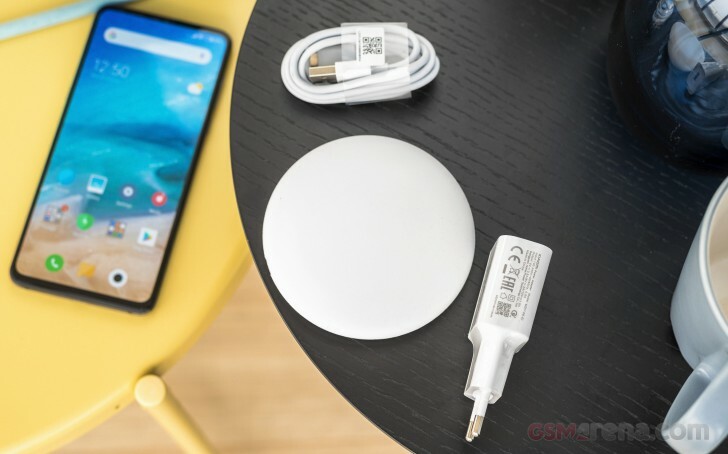 Xiaomi also bundles one very compact 10W wireless charger, so wireless charging is no longer an extra. And you won't have to choose which charger to put in your luggage as both are petite in size. 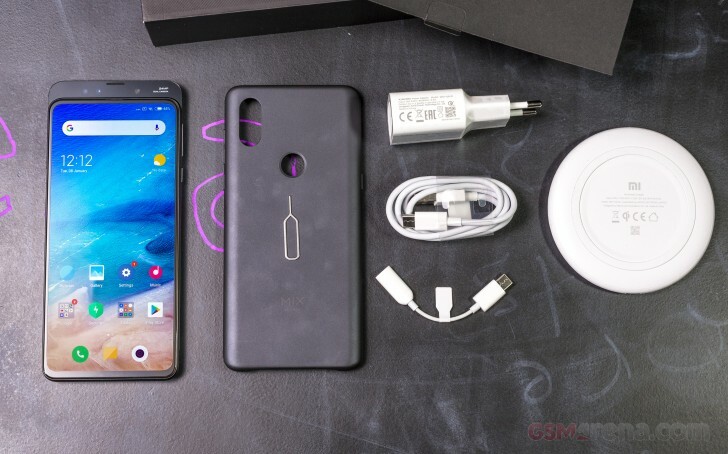 Sure, the Mix 3 box omits headphones, but looking once again at those contents - we think we got more than what we expected.